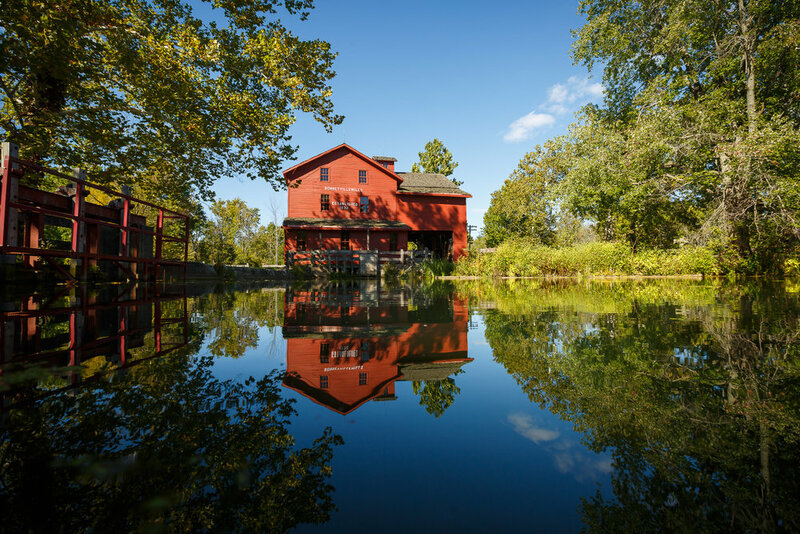 Northern Indiana's Elkhart County is a community of many stories. Some fueled by pioneers, many by entrepreneurs and risk takers, still more by artists and visionaries, others with a passion for nature. Together, these stories preserve the past and shape the future.